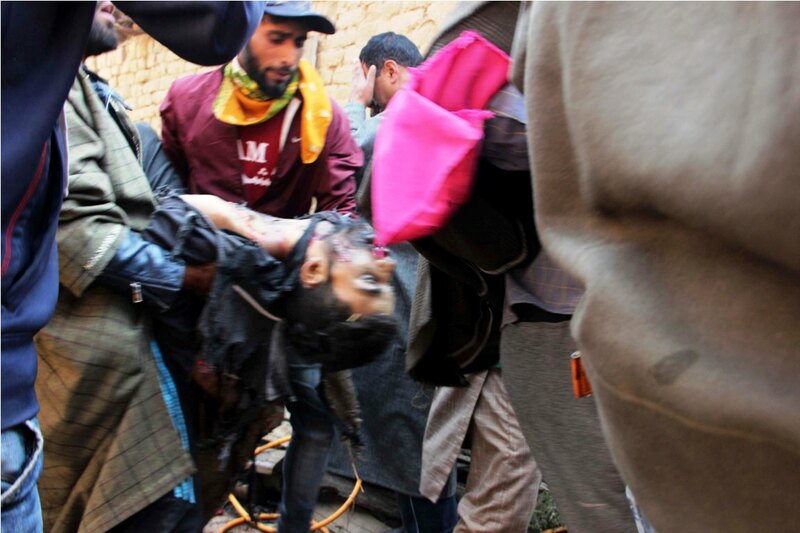 Reacting to the death of six civilians in Laroo village of south Kashmir’s Kulgam district many political parties, commercial industries, and organizations have condemned the killings and expressed their grief over the deaths. In a statement, People’s Democratic Party has expressed serious concern over the unabated civilian killings in various parts of Kashmir valley. 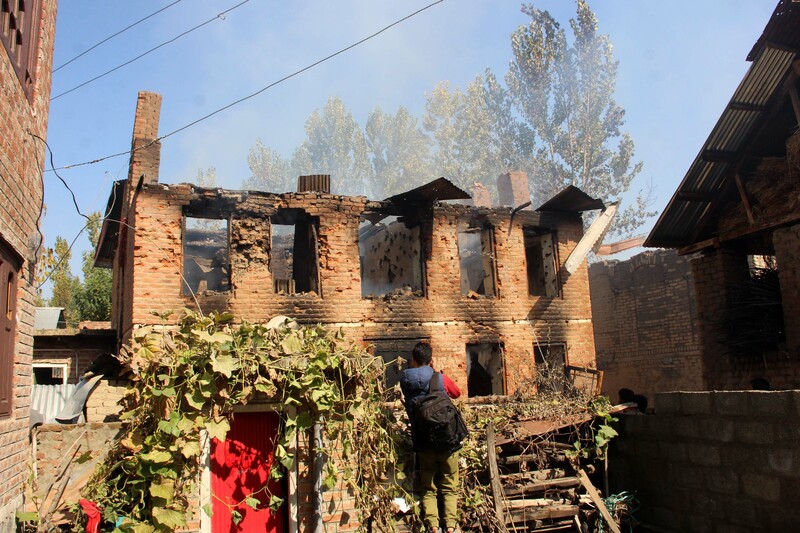 Strongly condemning the killing of civilians in Laroo village of Kulgam district during an anti-militancy operation today, PDP Chief Spokesperson Rafi Ahmad Mir has warned the government of India of shunning it’s iron fist response to every situation here. Terming that the militaristic approach of an elected government will further alienate the people and it’s a mockery of democratic values when a day after results of sham elections, brutality is unleashed on civilians. The Kashmir Economic Alliance Chairperson (KEA) Muhammad Yaseen Khan strongly condemned the “innocent” killings which have left almost six civilians dead and dozens seriously injured. Blaming government forces for carrying planned massacre in the state, KTMF president termed it sheer cowardice and inhuman act. Khan said, “our youth are being “slaughtered” like animals as Government of India refuses to give up its policy of “repression” and acknowledge that people of Kashmir will not yield to submission”. He said entire Valley is in shock and state of mourning by the Killing of almost six civilians in Kulgam. KEA has also extended a full support to the JRL’s shutdown call for Monday against the killings. Condemning the act, an organization Kashmiri Pandit Sangarash Samiti (KPSS) also extended a support to shutdown call given by the members of JRL. The spokesman said that it is mandatory for government forces to sanitize the area where encounter happens to safeguard the lives of the civilians. It seems that the forces take these basic things casually, which resulted in today’s incident in which 6 civilians got killed and nearly 43 persons got severely injured. 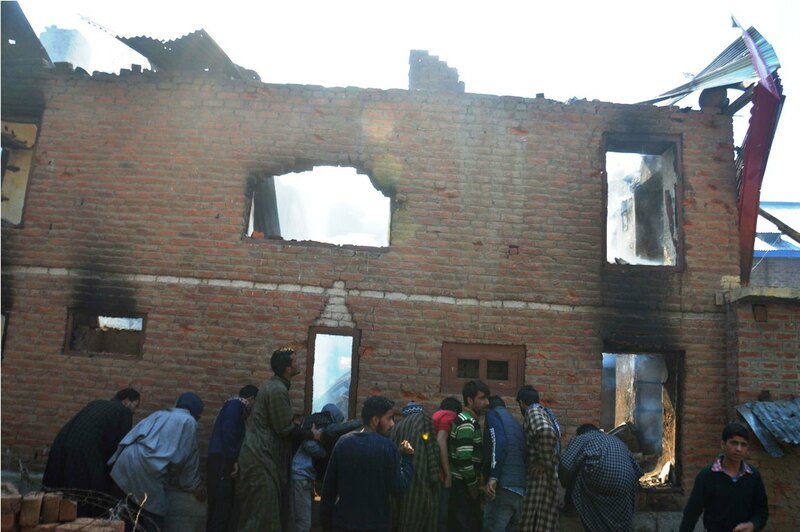 Meanwhile, expressing pain and sorrow over the killing of innocent civilians in an explosion at encounter site in Laroo CPI (M) leader and MLA Kulgam, Mohamad Yousuf Tarigami said the killings have become the everyday norm in Kashmir now. 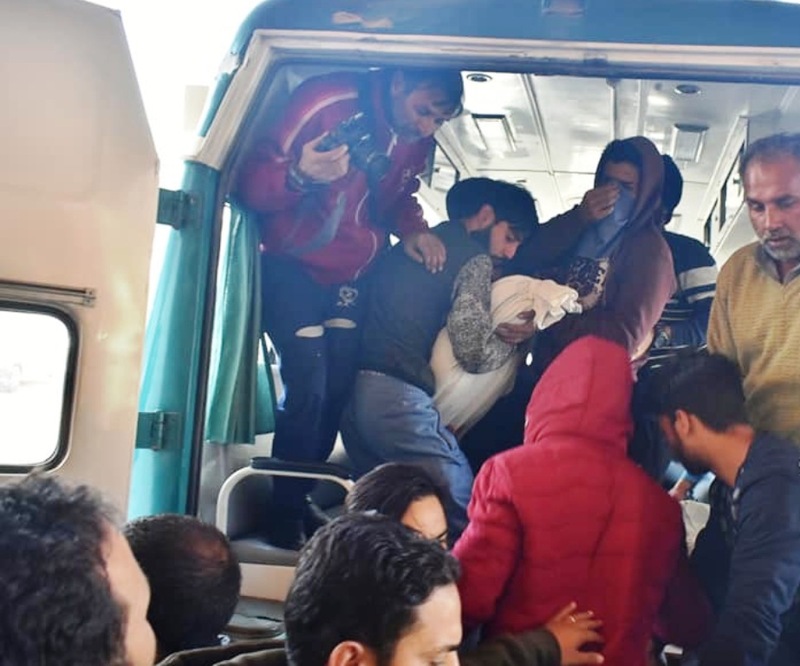 Tarigami said on Friday a pregnant lady was killed in Pulwama district and today a number of civilians lost their lives in Kulgam and several others are injured. It is really so painful to see such killings happening every day in Kashmir. But unfortunately, New Delhi is watching all this like a mute spectator and seems in no mood to address the issues politically. There is a deep sense of alienation among Kashmiris, especially youth. It is this deepening alienation and anger which is driving young and old towards the deadly encounter sites. The youngsters have been pushed to the wall due to the gross mishandling of Kashmir by the BJP regime in Delhi. Unfortunately, political leadership seems to be reluctant to draw any lesson from the past blunders. Given the rising toll of casualties and no visible efforts by New Delhi to hold meaningful dialogue, there is apprehension that the situation may get more complex. Besides, persistent arrogance and repression are bound to aggravate the situation further. While expressing solidarity with the bereaved families, he demanded an immediate end to the civilian killings in the Valley and magisterial inquiry into today’s unfortunate and painful incident.